Original BUFF was born in Igualada, 80 kilometers away from Barcelona. 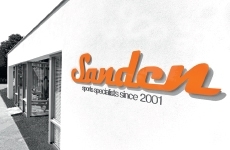 Today, the headquarters continue located in this famous textile industry region. 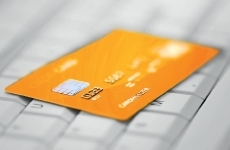 BUFF products are not just practical. We bring to all our collections a unique feeling. As a result, our products are ready for extreme sports, friendly hikes and daily urban use. We look beyond, we escape the common and we look for new challenges. Every single day. 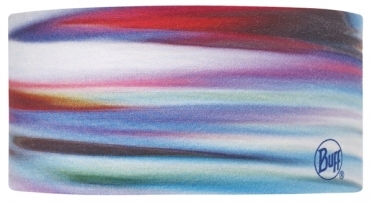 The most popular BUFF product is the multifunctional tubular, the Original BUFF. We have proudly created an original and practical garment to protect you under all kinds of weather conditions, from extreme cold to wind and sun. 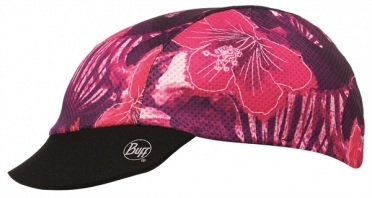 The BUFF Cap pro buff tahití features a 100% neopren visor. This cap has the possibility to turn it inside, the inside has another design which offers you 2 ways of wearing the cap. This Buff ensures 98% protection against UV radiation. Dubble layer Fastwick Extra Plus material is very breathable and moves the moisture quick away. Ideal to wear under your helmet, specially when it's raining. 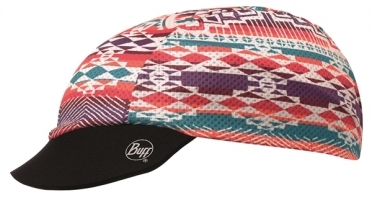 The BUFF Cap pro buff ritual pop features a 100% neopren visor. 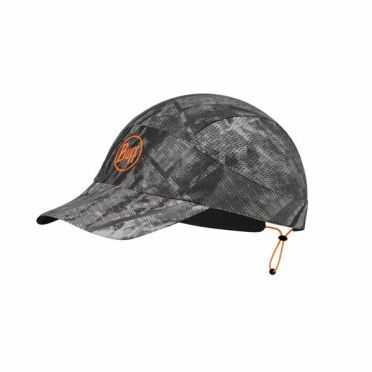 This cap has the possibility to turn it inside, the inside has another design which offers you 2 ways of wearing the cap. This Buff ensures 98% protection against UV radiation. Dubble layer Fastwick Extra Plus material is very breathable and moves the moisture quick away. Ideal to wear under your helmet, specially when it's raining. 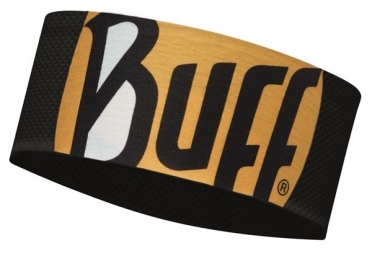 The BUFF Cap pro buff forwards features a 100% neopren visor. This cap has the possibility to turn it inside, the inside has another design which offers you 2 ways of wearing the cap. This Buff ensures 98% protection against UV radiation. Dubble layer Fastwick Extra Plus material is very breathable and moves the moisture quick away. Ideal to wear under your helmet, specially when it's raining. 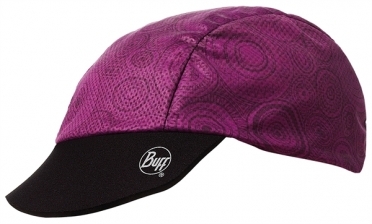 The BUFF Cap pro buff lori olive - cru features a 100% neopren visor. This cap has the possibility to turn it inside, the inside has another design which offers you 2 ways of wearing the cap. This Buff ensures 98% protection against UV radiation. Dubble layer Fastwick Extra Plus material is very breathable and moves the moisture quick away. Ideal to wear under your helmet, specially when it's raining. 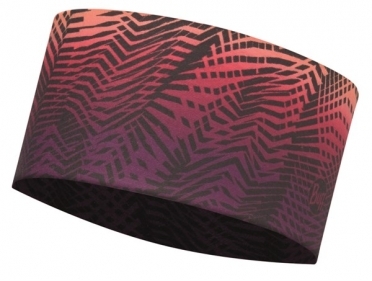 The BUFF Cap pro buff alona pink fluor - multi features a 100% neopren visor. 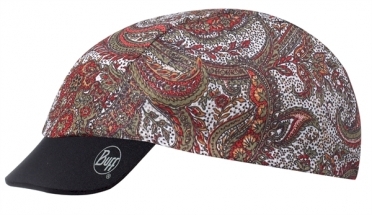 This cap has the possibility to turn it inside, the inside has another design which offers you 2 ways of wearing the cap. This Buff ensures 98% protection against UV radiation. Dubble layer Fastwick Extra Plus material is very breathable and moves the moisture quick away. Ideal to wear under your helmet, specially when it's raining. The BUFF Pack run cap R-City jungle grey is an ultra lightweight, easy-to-pack cap that retains it shape again and again. With a small adjustable drawstring made of silicone for optimal comfort. The upper panel is made of bi-stretch and ultra light fabric which offers a UPF 50* (98% UV protection). Large side panels made of Fastwick Extra Plus fabric that provides optimal breathability. The reflective BUFF logo on the front and reflective tape on the back increase visibility in poor light conditions. BUFF Hairband sena multi Keeping your hair tidy and away from the face during high-intensity activities either indoors or outdoors. 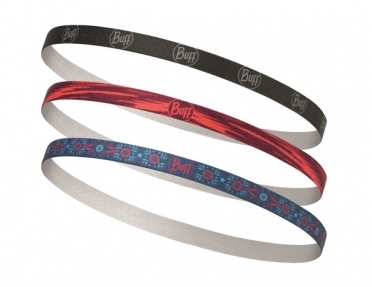 BUFF Hairband mitsy multi Keeping your hair tidy and away from the face during high-intensity activities either indoors or outdoors. BUFF Hairband gossie multi Keeping your hair tidy and away from the face during high-intensity activities either indoors or outdoors. 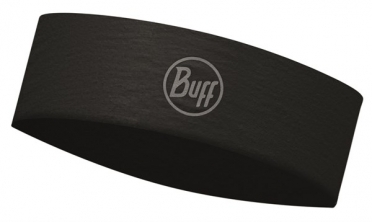 BUFF Headband fastwick ultimate logo black Ideal for high-intensity activities like running. The most technical and ultra-light headband that features high moisture management with good sweat absorption and fast-drying capacity. BUFF Headband slim R-solid black Ideal for sport activities like running. 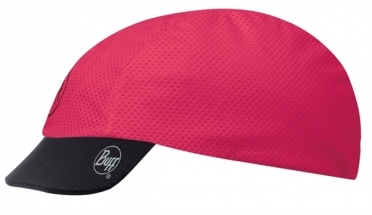 Specially designed for people who need less fabric surface on the head. 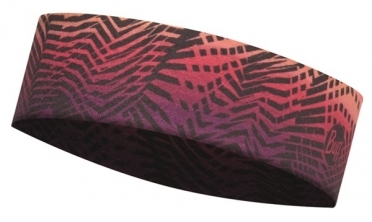 BUFF Headband slim meeko multi Ideal for sport activities like running. Specially designed for people who need less fabric surface on the head. 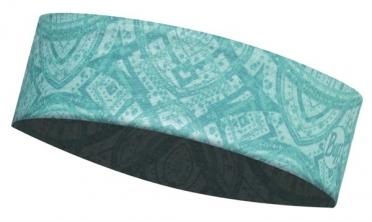 BUFF Headband slim mash turquoise Ideal for sport activities like running. 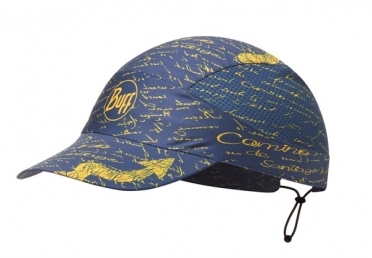 Specially designed for people who need less fabric surface on the head. 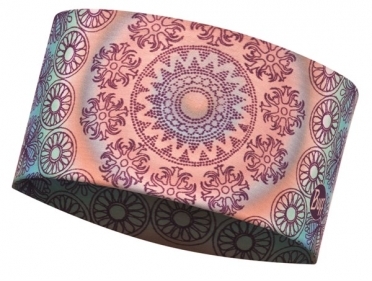 BUFF Headband shantra violet Ideal for sport activities like running. 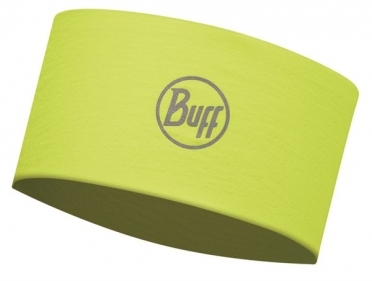 BUFF Headband R-solid yellow fluor Ideal for sport activities like running. 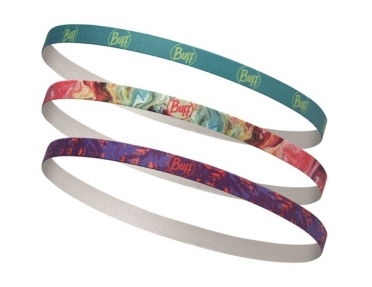 BUFF Headband meeko multi Ideal for sport activities like running. BUFF Headband mash turquoise Ideal for sport activities like running. 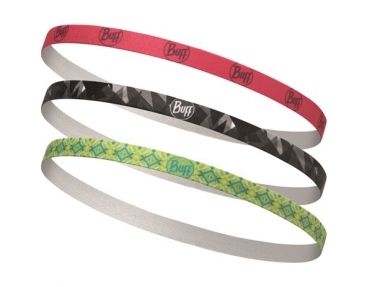 BUFF Headband lesh multi Ideal for sport activities like running. 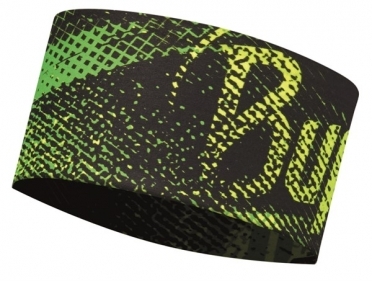 BUFF Headband flash logo yellow fluor Ideal for sport activities like running. The BUFF Pack run cap buff signal royal blue is an ultra lightweight, easy-to-pack cap that retains it shape again and again. With a small adjustable drawstring made of silicone for optimal comfort. The upper panel is made of bi-stretch and ultra light fabric which offers a UPF 50* (98% UV protection). Large side panels made of Fastwick Extra Plus fabric that provides optimal breathability. The reflective BUFF logo on the front and reflective tape on the back increase visibility in poor light conditions.